Release date: Unknown, but either 2018 or 2019. The story: The specifics are unknown, but at the very least it will involve Batman and Deathstroke crossing paths in some fashion, possibly with Deathstroke being hired to kill the Caped Crusader. 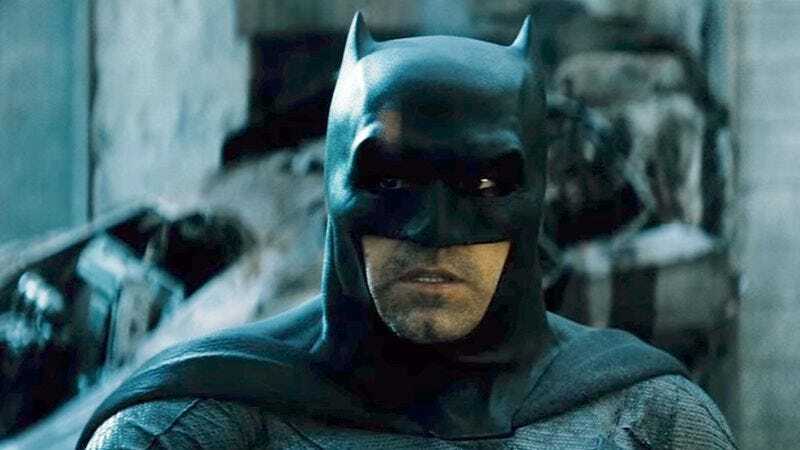 Batman will also probably deal with the aftermath of whatever happens in Justice League, since some of his supporting cast will be appearing in that film as well. It also might touch on the defaced Robin uniform seen in Batman V Superman: Dawn Of Justice. Noteworthy events: Just as unknown as anything else, but maybe Deathstroke will win and finally kill Batman. There’s no evidence to back that up, but it would be noteworthy.